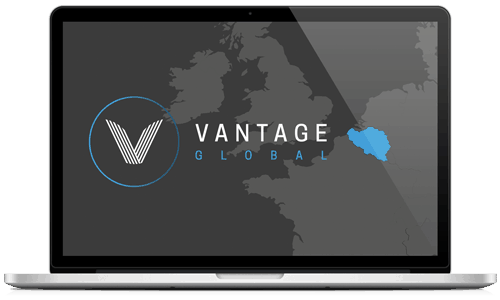 Vantage Global are market leaders in providing Tax Fee Protection Insurance for Accountancy Practices around the globe. Vantage Global Tax Fee Protection Insurance covers an Accountant for professional fees incurred, when defending their clients against enquiries and compliance visits from the Belgium Tax Authorities, which are intended to check that clients are abiding by the fiscal legislation. The enquiries include but not limited to tax enquiries, VAT inspections, social security contributions and business documentation inspections etc. See below for the full policy wording. Comprehensive cover with no hidden restrictions. No “one size fits all” approach. Straightforward support to help you make the most of your scheme.